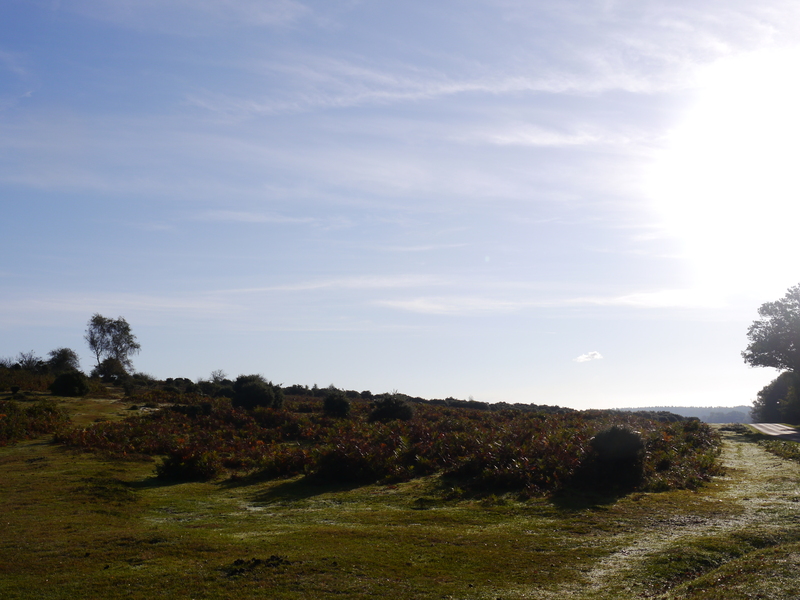 Very excited to be visiting the New Forest on Monday and Tuesday. What a beautiful part of the world. The featured photo is one I took exactly a year ago on a bright sunny morning just outside Brockenhurst. Every business owner needs to spend time focussing ON their business and not just working in the business. Therefore I am taking time out on a business retreat to get clarity and focus on how I can best serve you, what I want from my business and develop an action plan to achieve it. Already in my mind: the Oprah Winfrey show, Woman’s Hour, and so much more. When you work with a coach or mentor, you want to know that she invests in her own development and growth. I will come back bursting with ideas and inspiration. Watch this space. If you are loving the book, the next step is to join my Facebook group.